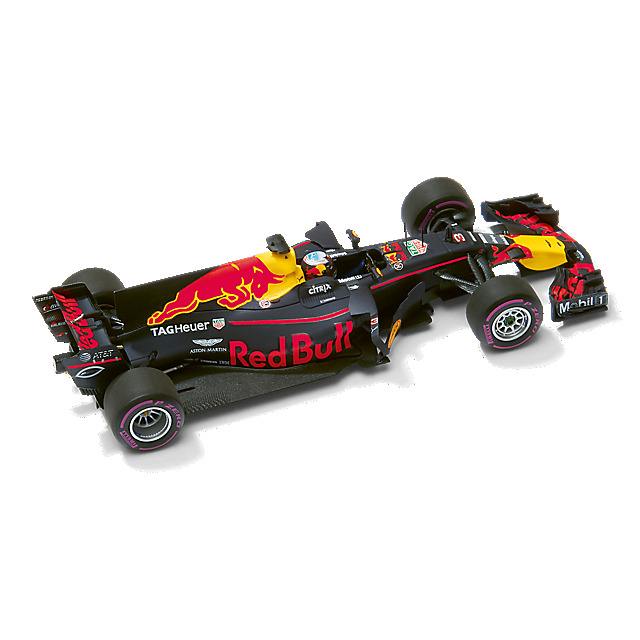 In 2017, Daniel Ricciardo drove for Red Bull Racing in the RB13, a car which delivered 13 podiums in the season. In a challenging and thrilling season, the Australian driver battled hard and drove well, ultimately securing nine podium places and a win. 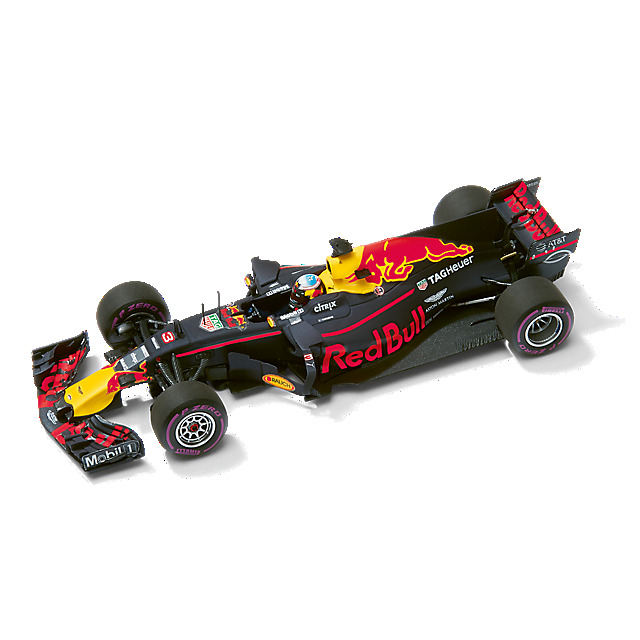 Add to your model car collection with the Red Bull Racing TAG Heuer RB13 Daniel Ricciardo Australian GP model from Minichamps. 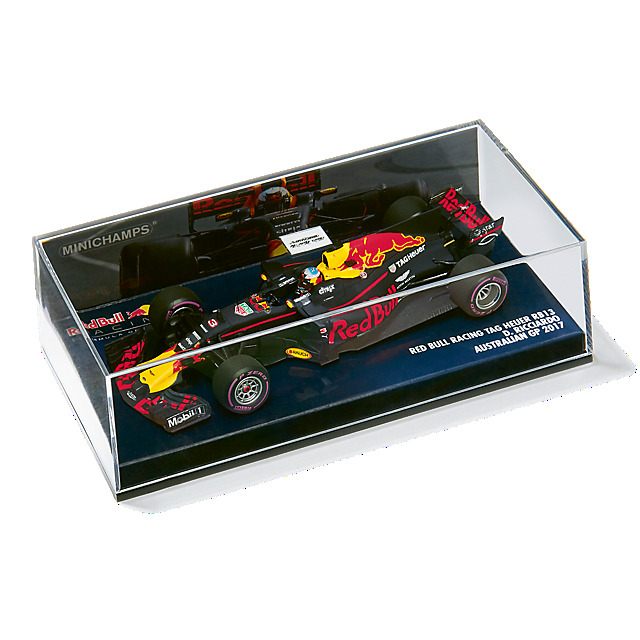 Scaled at 1:43, this detailed replica features the stunning Red Bull Racing livery and partner details, together with a Daniel Ricciardo figure. It's a great way to remember Daniel's home race.